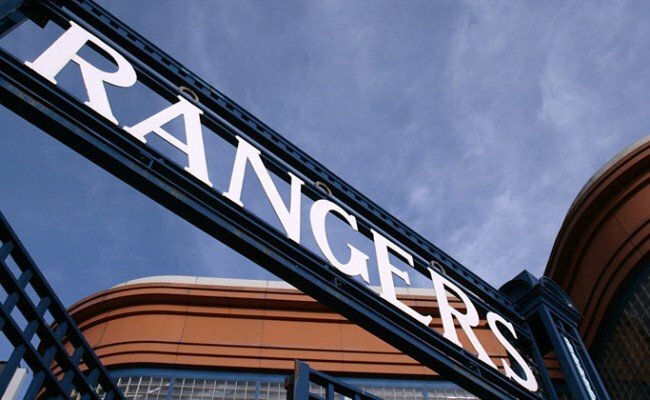 Take On The Ibrox Spinathon! 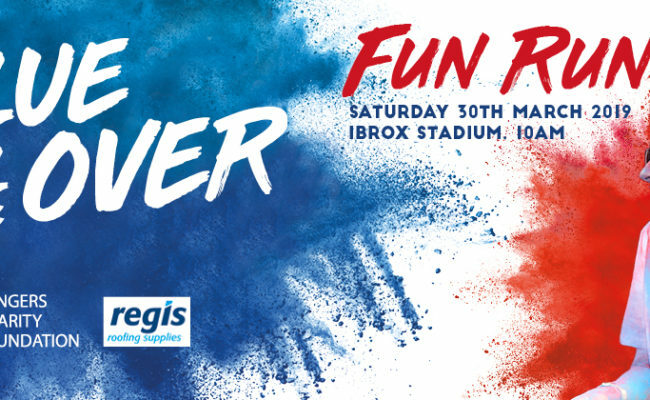 JOIN the Rangers Charity Foundation for a fun ‘Spinathon’ event, where we are asking you to cycle a distance of 54 miles inside the famous Ibrox Stadium. You can take on the challenge yourself or in a team of two or three people (one bike per team). If you, your friends or family are looking for a new challenge, and think you could cycle 54 miles on a static spin bike, why not join us on the 2nd, 3rd or 4th of November!? This challenge is achievable for experienced and novice spinners alike. 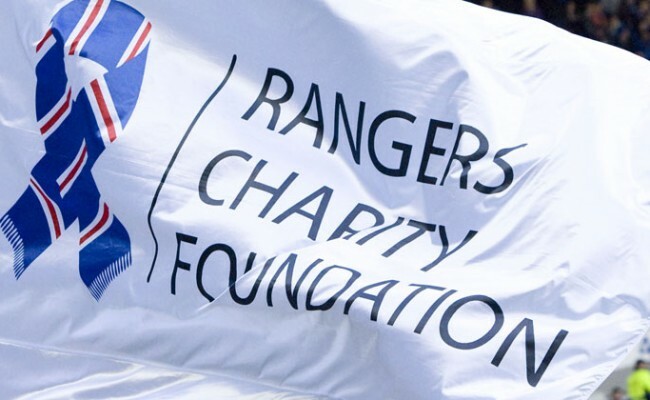 All funds raised from this event will help the Rangers Charity Foundation continue to make a vital difference on behalf of the Rangers Family. Whether it’s supporting one of our charity partners or ensuring we can continue to make a difference locally through our community programmes, every single mile cycled and £1 raised will make a real impact. The event will take place over the afternoon of Friday the 2nd of November, the morning of Saturday the 3rd and all day on Sunday 4th November. All participants will have a four hour slot to complete their 54 mile distance. To secure your place and pay your £10 registration fee (per person) please click here [https://ticket.global-events.org/e/1639/Spinathon]. 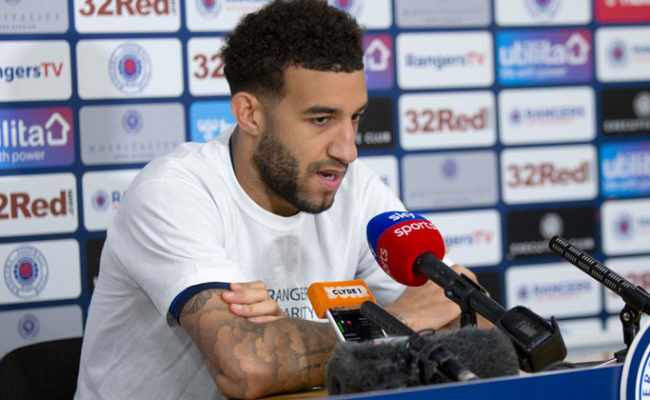 Included within your registration fee is an exclusive 54 Mile Ibrox Spinathon T-Shirt, which you will receive on the day of your challenge. All participants are encouraged to raise a suggested minimum sponsorship of £100, which will help the Foundation continue to make a real difference! 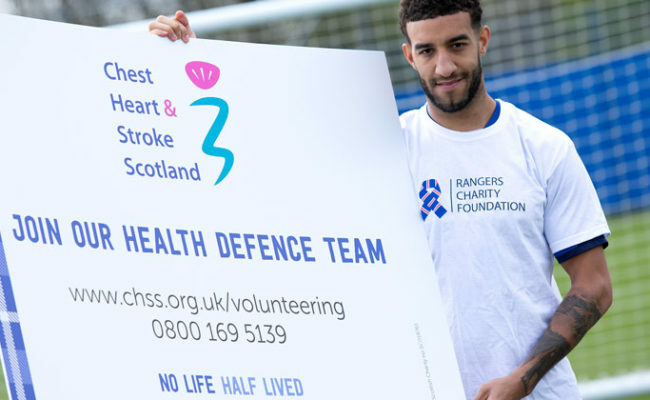 Every single person who takes on this challenge, raising £100 or more, will become a ‘True Blue Hero’ and be invited along to an exclusive reception at Ibrox stadium, to be presented with a medal by one of the Rangers First Team! Participants must be aged 12 or over and accompanied by an adult if under 16 years of age. The Foundation would like to say a special thank you to Paul Ferguson from Fitness Takeaway for making this challenge possible by kindly donating ten spin bikes!